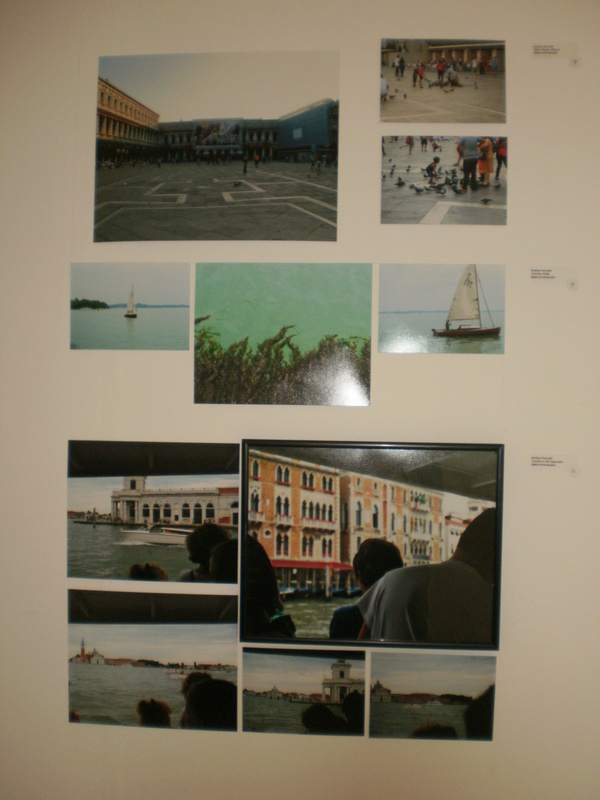 Several History of Art & Design Students participated in Pratt in Venice’s annual exhibition of student work and had works of art they created while abroad on display in October. 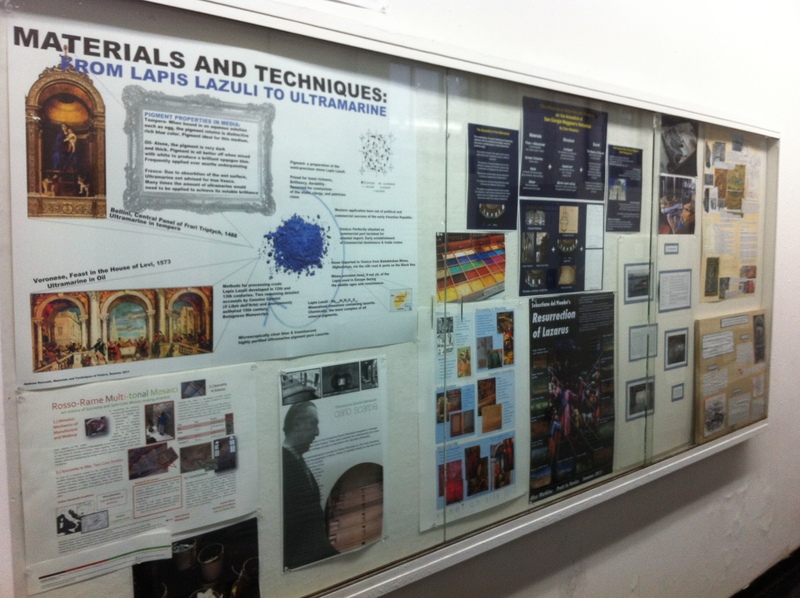 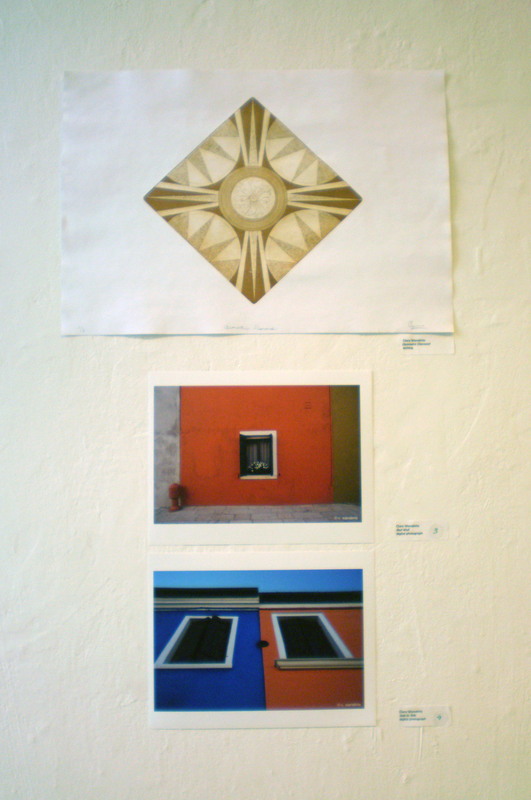 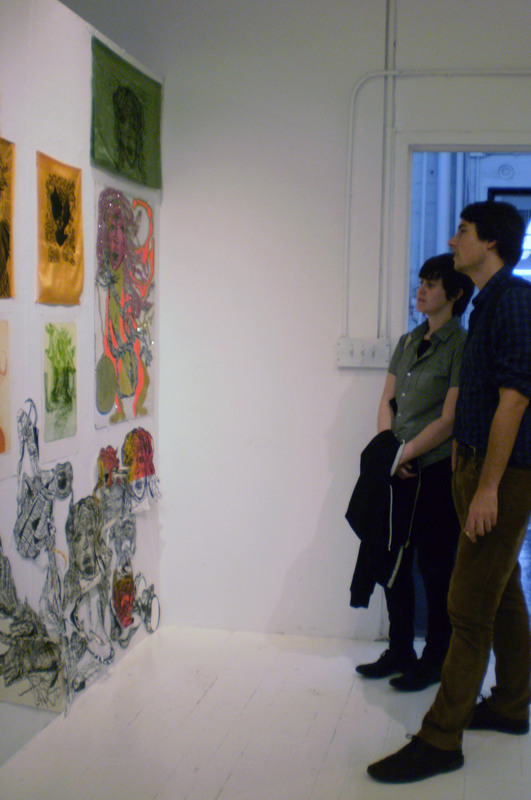 History of Art & Design students also have their Materials & Techniques research on display all year in East Hall. 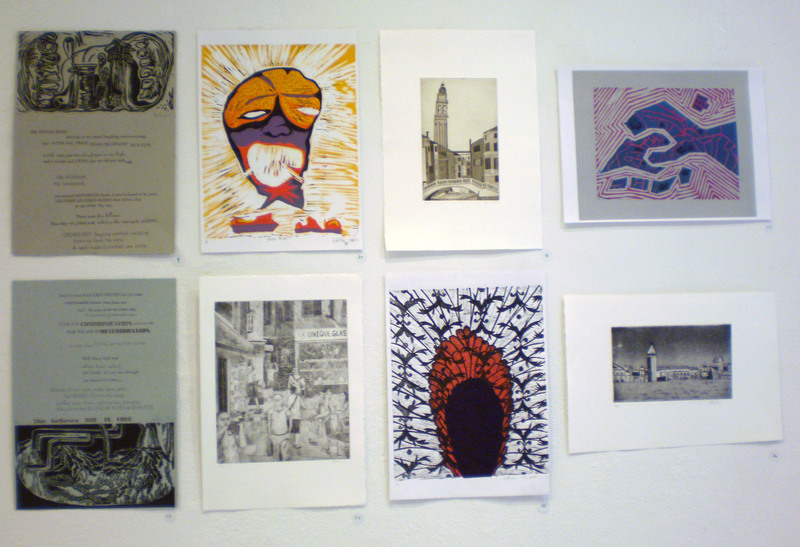 Here is a preview of some of their work (click for larger photos).